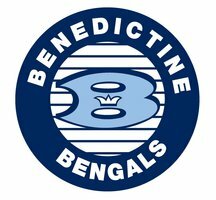 Benedictine High School community. Please Come Join Us and Get Involved! If you have any questions about the Booster Club you can contact us at boosterclub@cbhs.edu.